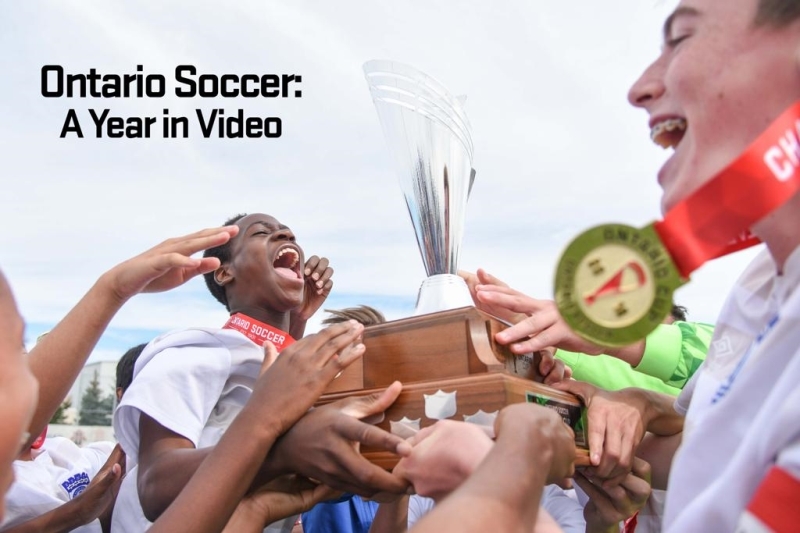 As 2018 winds down, Ontario Soccer are looking back on some of the best moments captured on video in past year. 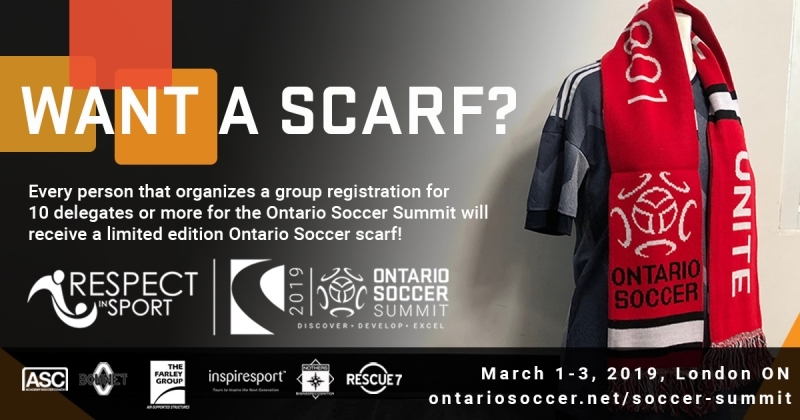 Are you still contemplating whether or not you should attend this year’s Ontario Soccer Summit? Lauren Maharaj returns to Discover. Develop. 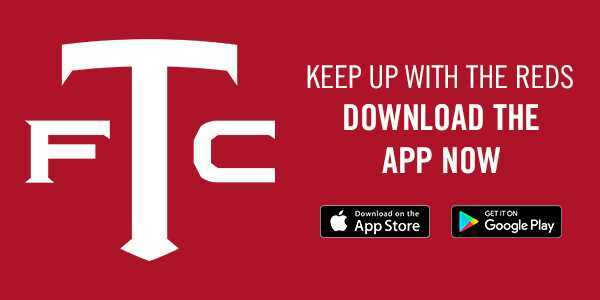 Excel in new form as the official holiday elf of the event to provide Christmas cheer and to persuade you to get your tickets sooner than later. 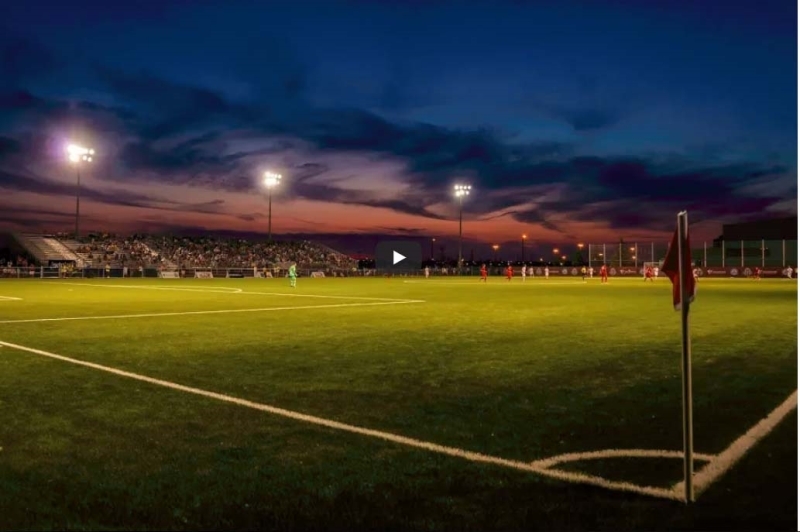 Click here to watch this episode of Discover. Develop. Excel. 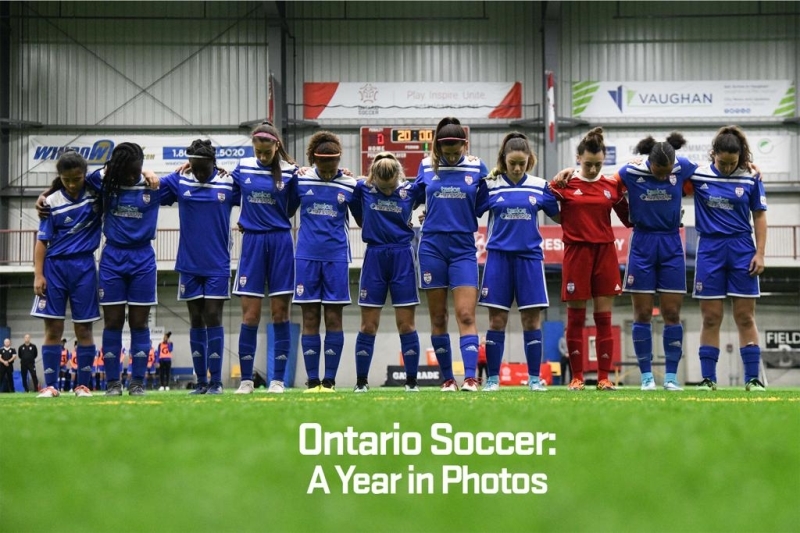 Happy holidays from Ontario Soccer. We’re wishing you and yours a happy and safe holiday season and all the best in 2019 on and off the field. 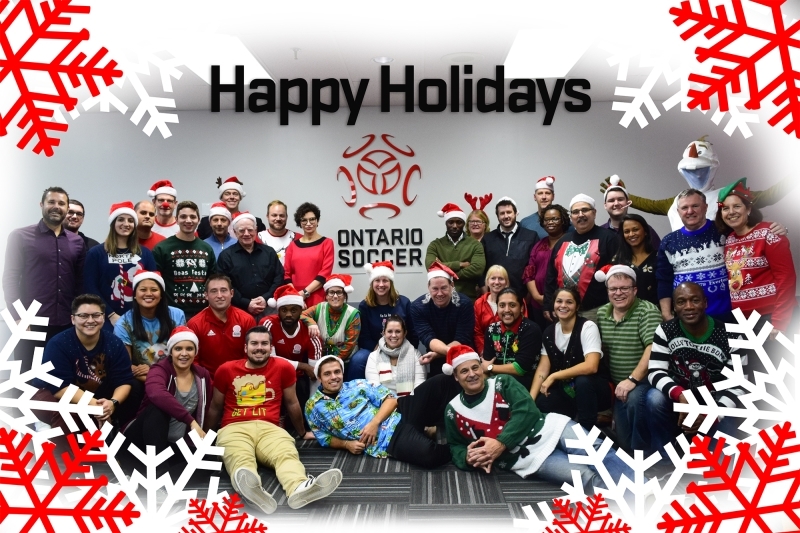 Click here for holiday hours for the Ontario Soccer Centre and Ontario Soccer offices. 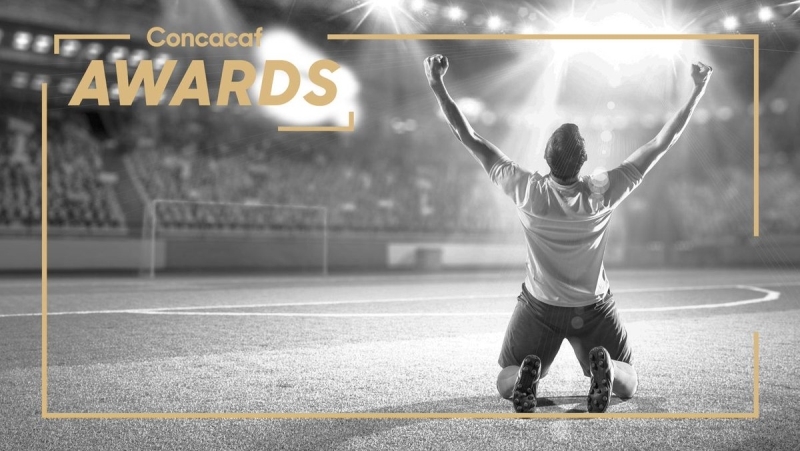 The Confederation of North, Central America and Caribbean Association (Concacaf) recently announced the nominees and the opening of fan voting for the annual Concacaf Awards, to honour this year’s standout performers and achievements from across Concacaf events. 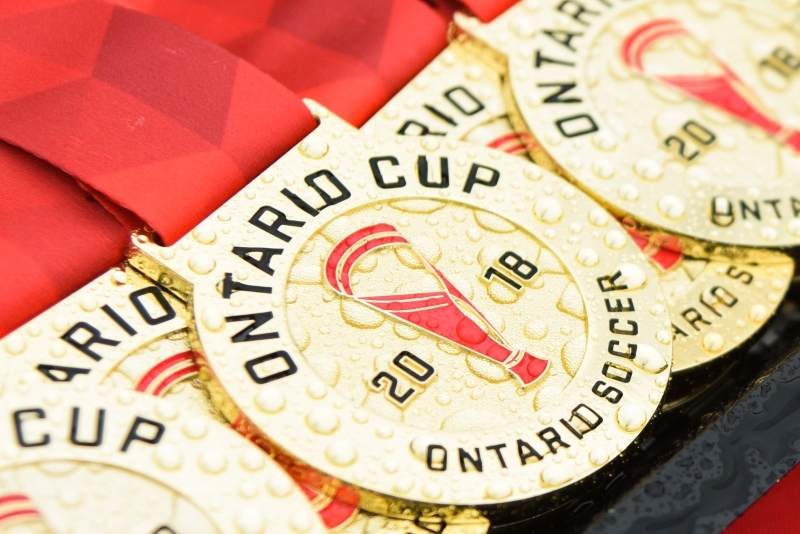 Nine Ontario athletes, including two Ontario REX program players, have been nominated for awards in their various roles in the game. Click here to find out who has been nominated for awards. 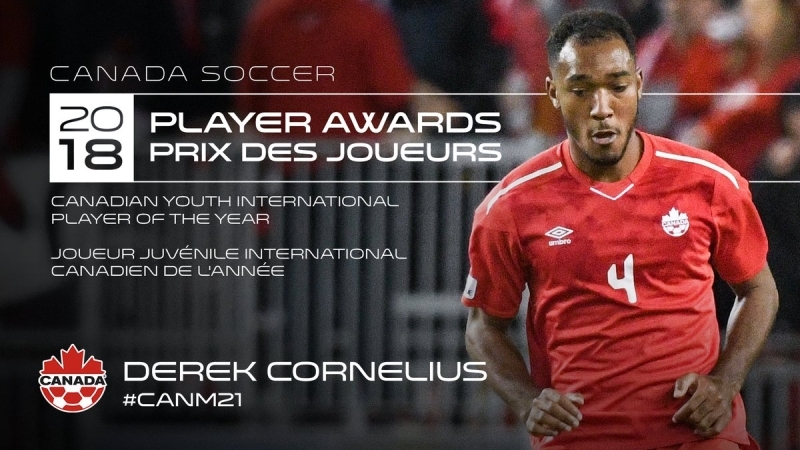 Ajax’s Derek Cornelius has been named the 2018 Canadian Youth International Player of the Year. 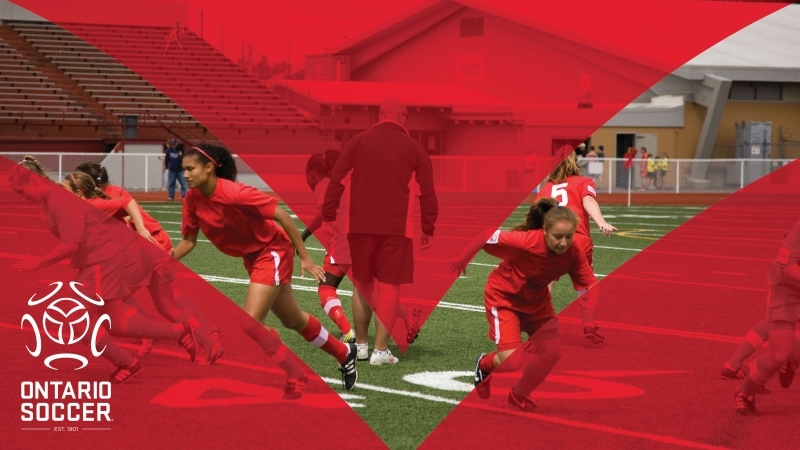 Cornelius was a standout for Canada at the International espoirs Provence Toulon tournament in May and June and were undefeated with the centre-back in the lineup. Click here to read more about his accomplishments. 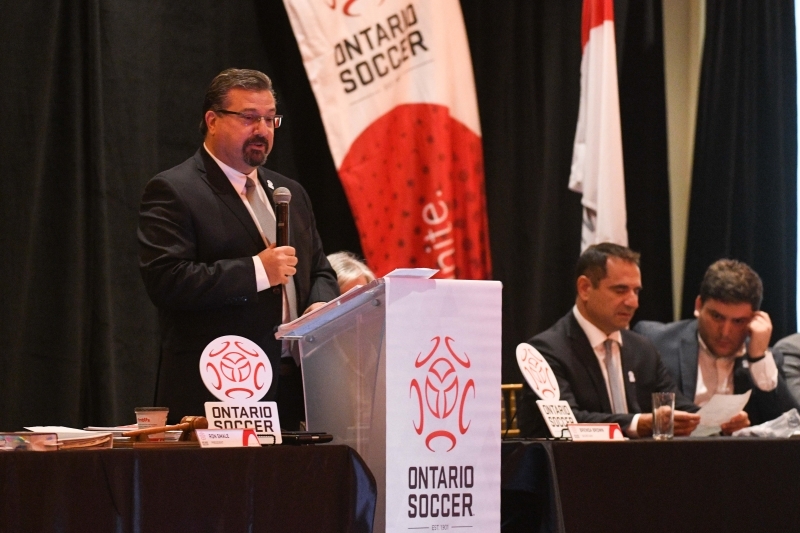 Jacob Orellana has been named Canadian Futsal Player of the Year and Damien Wojtiw has been named Canadian Para Soccer Player of the Year as part of the 2018 Canada Soccer Player of the Year awards. The two first-time winners have been recognized for their excellence at the international level in their respective sports. 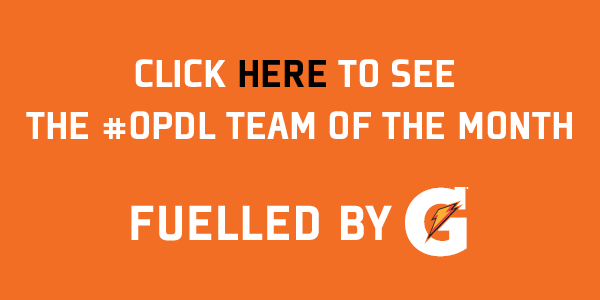 Click here to read more about their accomplishments.